Personalized team wear creates a special impact on the team spirit. Whenever a player performs on the ground for his or her school, college and club or on behalf of any other organization, a specially designed sports clothing with a particular color combination and the logo or the name printed on it creates a different type of emotional vibes. No doubt the players get motivated by this and feel a strong bonding among them which boosts the overall team spirit. The fans on the other hand, also get the same sporting spirit injected in their blood as they wear the customized jerseys and cheer for their favorite team while watching a match. For these reasons, almost every sports team even including the junior or amateur teams too, opt for personalized sports wear. 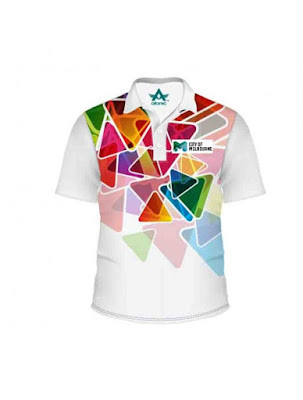 Custom made clothing manufacturers also know this rising demand in the market and they are offering various easy and cost–effective methods that can be used for creating high-end designs while personalizing team wears for all types sports clothing. 1. First, you can print all types of graphical designs and images in this method. 2. Second, you can get an innumerable color options in this process. 3. All types of logos and numbers are possible to print on a t-shirt or any other product. 4. You can print an image all over the body of a t-shirt, pant or cap as you wish. 5. The quality of the prints has a photographic effect, which appeals every one. 6. It lasts for long and never cracks or fades even after rough use. 7. It also appears to be extremely effective when judged from the point of view of cost involved.